Happy Sunday everyone! I hope everyone had a great week; and, even better weekend. A new week is on the horizon. It’s going to be a somewhat slow week here at indie reader girl0329. From Monday to Wednesday I will be on a mini vacation. Look for posts starting on Thursday. 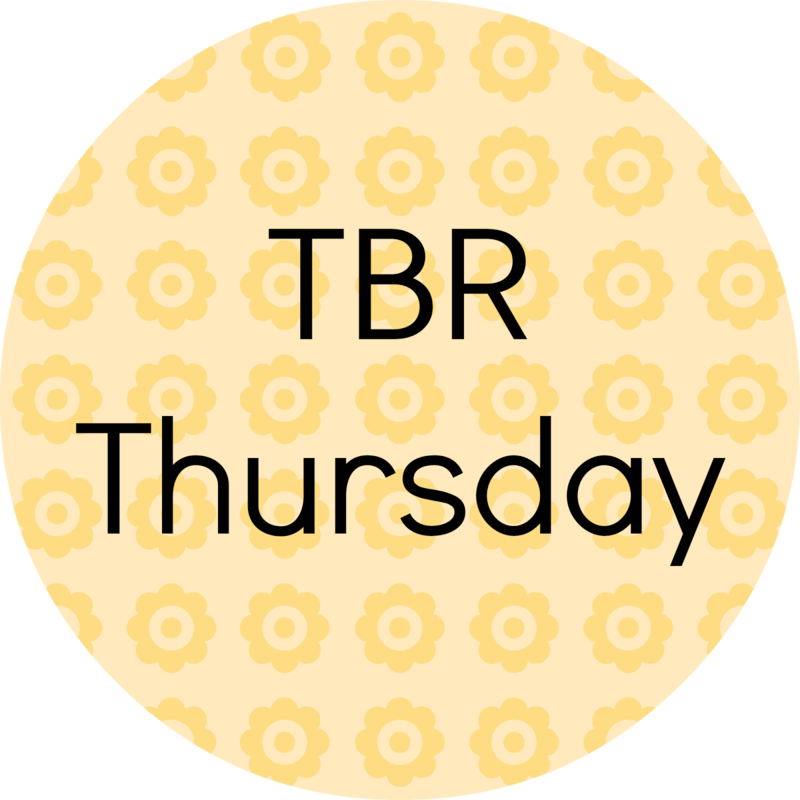 This week be on the look out for a review of Second Star by Alyssa B Sheinmel; a TBR Thursday post; and a mini review duo of Just One Night (Just One Day 2.5) by Gayle Forman and Oedipus the King by Sophocles. Have a good week and see you on Thursday! TBR Thursday is a weekly meme hosted by Sarah at Words with Sarah every Thursday where you pick a book on your TBR shelf three months or older. This week I am choosing Everything is Illuminated by Jonathon Safran Foer. This book has been on my bookcase for years. I am going to say since I graduated college, I believe, so at least three years. I don’t think High School. I’m not really sure. But, a long time. I have a print in my old room that I keep forgetting to move to my new room that has a quote from the book that made me buy the book. How beautiful is that? So, that is the book I chose. It’s been telling me to read it. I just have had other books to read. You know how it is. But, this meme is prompting me to read it. So, there you have it. What will YOU read this week? TBR Thursday is a meme hosted by Sarah at Words with Sarah where every Thursday you choose a book to read on your TBR shelf that is at least 3 months or older. 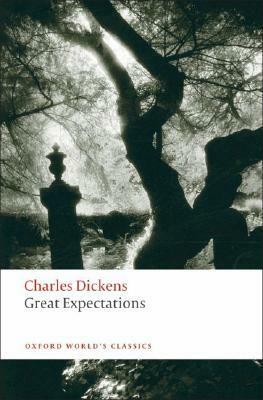 This week I am going way back when and giving Great Expectations by Charles Dickens a forth go around. A forth go around, I hear you say. Yes, for the fourth time I am going to try to read this treasured novel. Why? For two reasons. One, I joined a new book club that meets this Tuesday to discuss the book. I am looking forward to go. It is at Bryant Park in NYC. Hopefully it should be nice. They read only classics, so I am excited to join and be a part of it. Plus, they gave me the book. FOR FREE!! I may have to return it. I don’t know. Didn’t bother to ask. I think I should have. Now, reason two. The Invisible Woman movie. The end of the novel is now spoiled for me. But, that is why I want to read it, for that last sentence. It is so beautiful. And, the fact that it wasn’t the original ending. I haven’t ever been able to get past page 100, but this time I am older, wiser, and reading a different edition. So, we shall see. Expect a review, hopefully, next week. What book are YOU choosing on your TBR shelf?